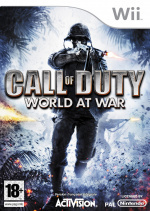 After being missed in the last cycle, Call of Duty 4, the Wii will be included on the very latest iteration of the popular franchise, Call of Duty 5: World at War. This news comes via a videogaming247 reader, who spotted the info in a recent edition of gamesTM magazine. "There will be co-op for the first time in a Call of Duty. Also there will be vehicles and squad-based elements to the multiplayer. Formats: PC, PS3, 360 and Wii. The Wii version is being worked on by a separate team within Treyarch. [The mag] reckons it’ll be a much closer comparison between the next-gen and Wii versions than any other Wii game on the market. "Jeez, they have the CoD4 engine running on the Wii apparently. 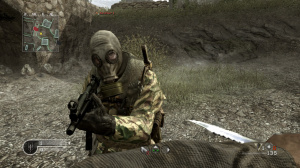 They are using [the CoD4 engine] for all the next-gen ones too. The Wii Zapper will be supported." If Treyarch have any sense, they'll almost directly copy the controls found in Medal of Honor 2 and they'll be onto a winner, the only thing that lacked was the "next gen" edge of which the Call of Duty engine should fix. We'll await some official Wii screenshots before getting our hopes up, but in theory the Wii can make some fairly pretty pictures. YES! 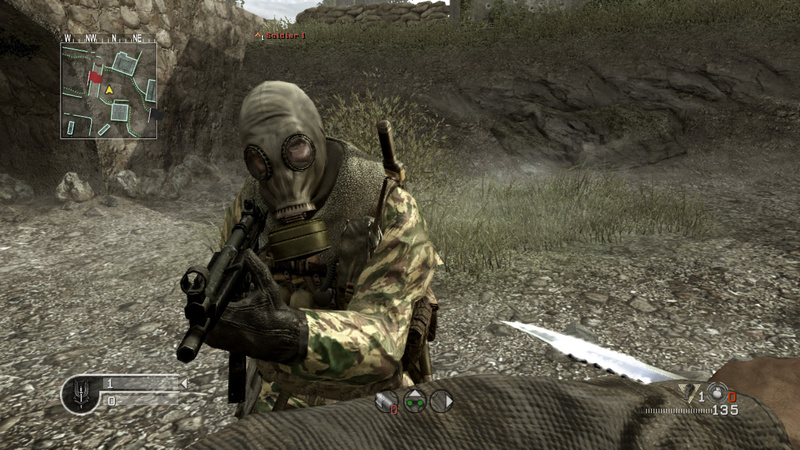 i hoped CoD4 would be on the wii, but NOOOOOOOOOOOOO, nice to see one on the wii! Glad to see that the Wii isn't overlooked this time around.